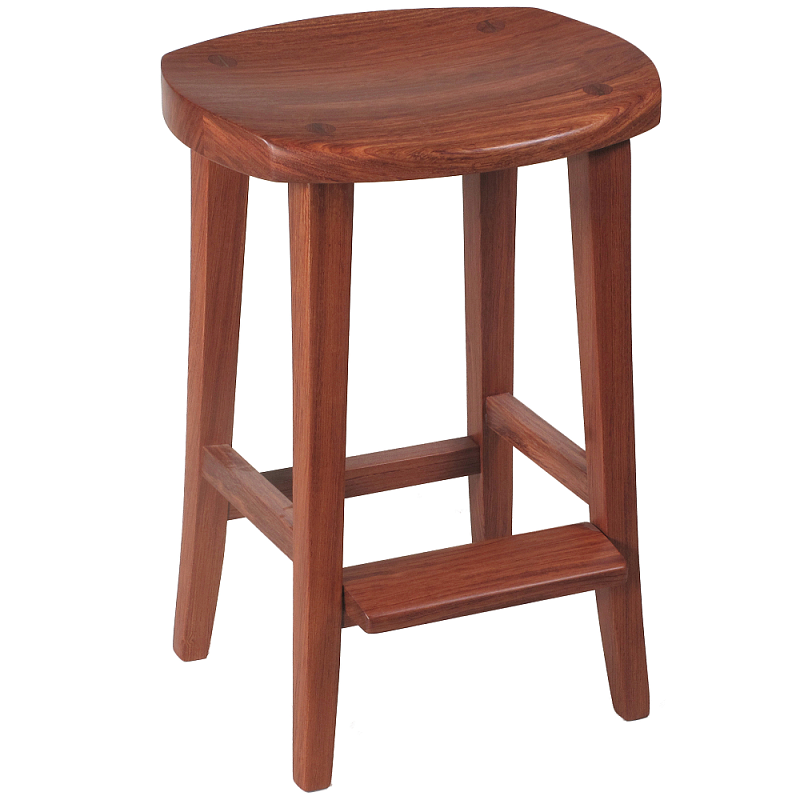 Suited for counters ranging from 22" to 31", this size range makes up the dragons share of all the barstools we make. 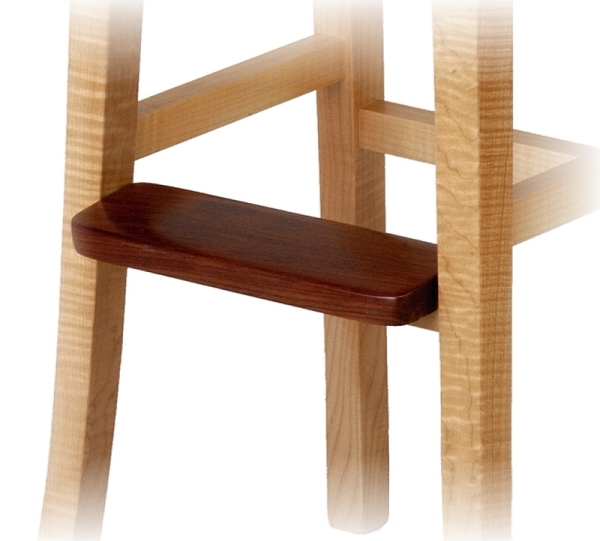 Gently arced legs extend through the seat and are wedged with contrasting tenons, providing a solid foundation for the deep scooped wood seat. 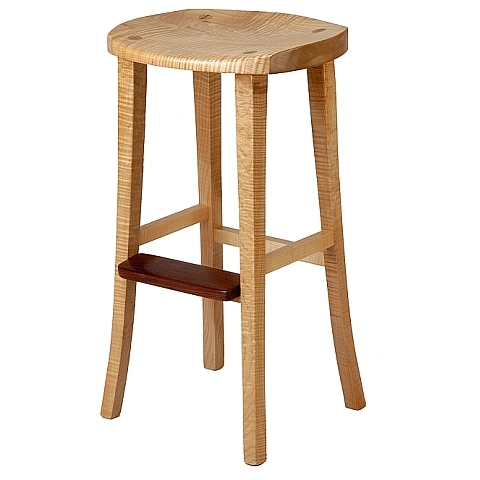 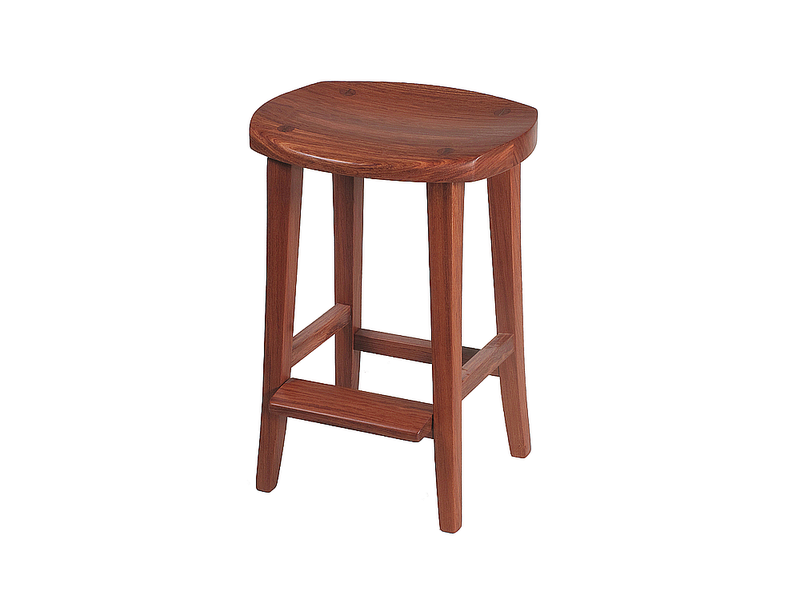 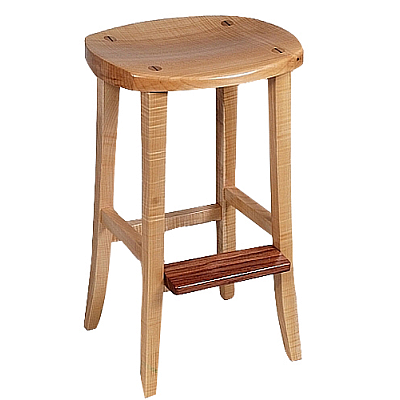 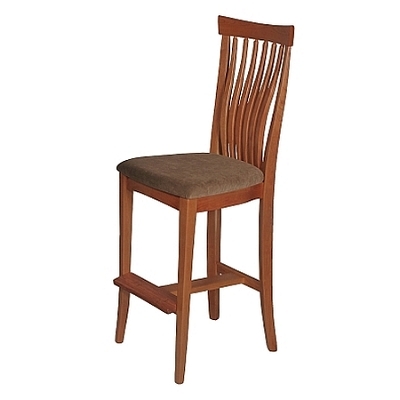 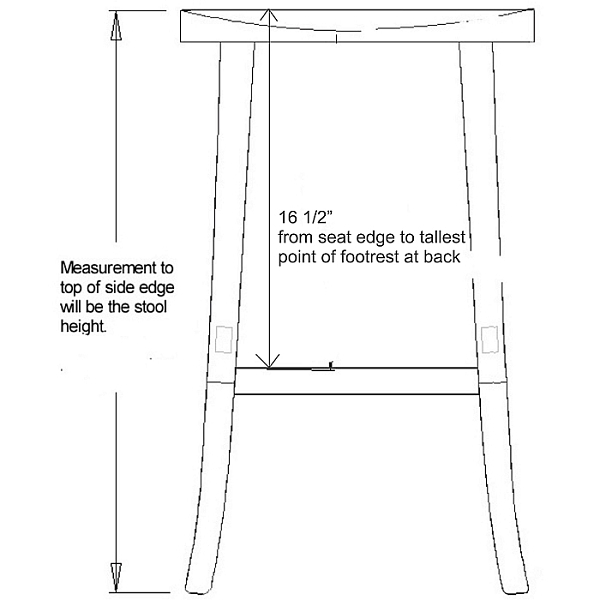 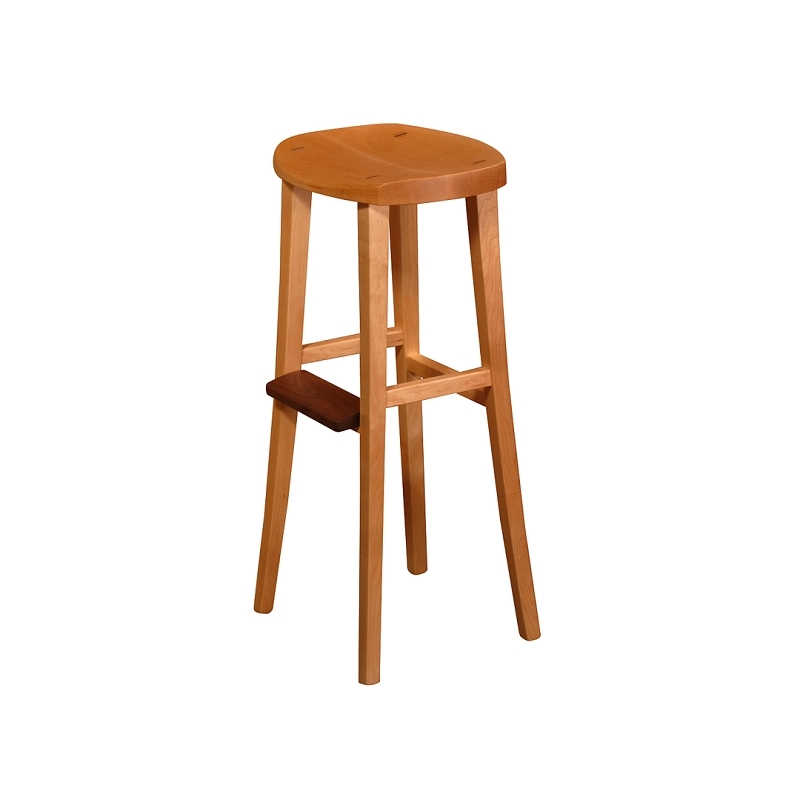 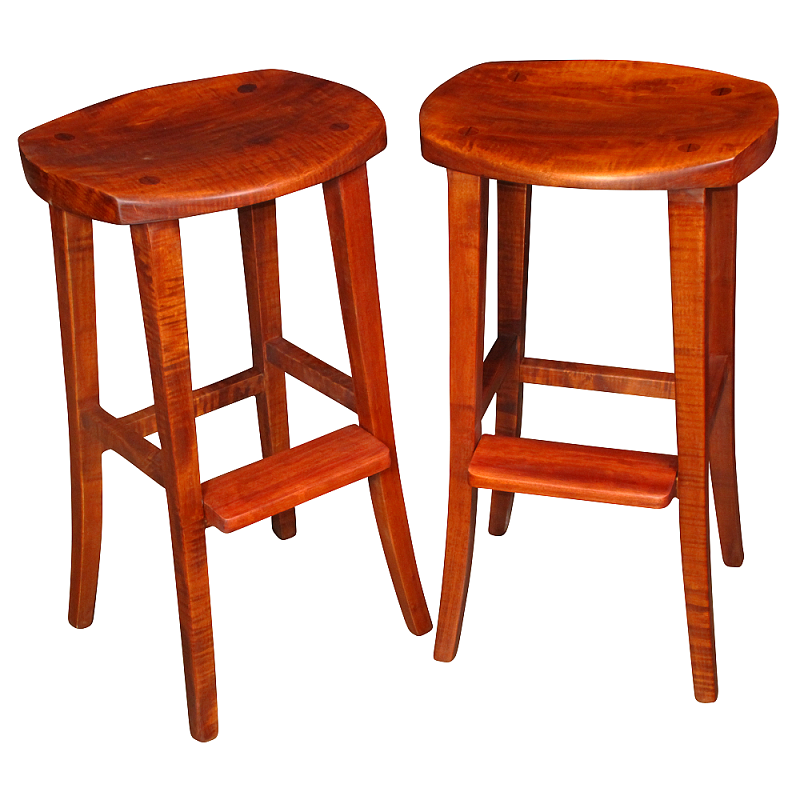 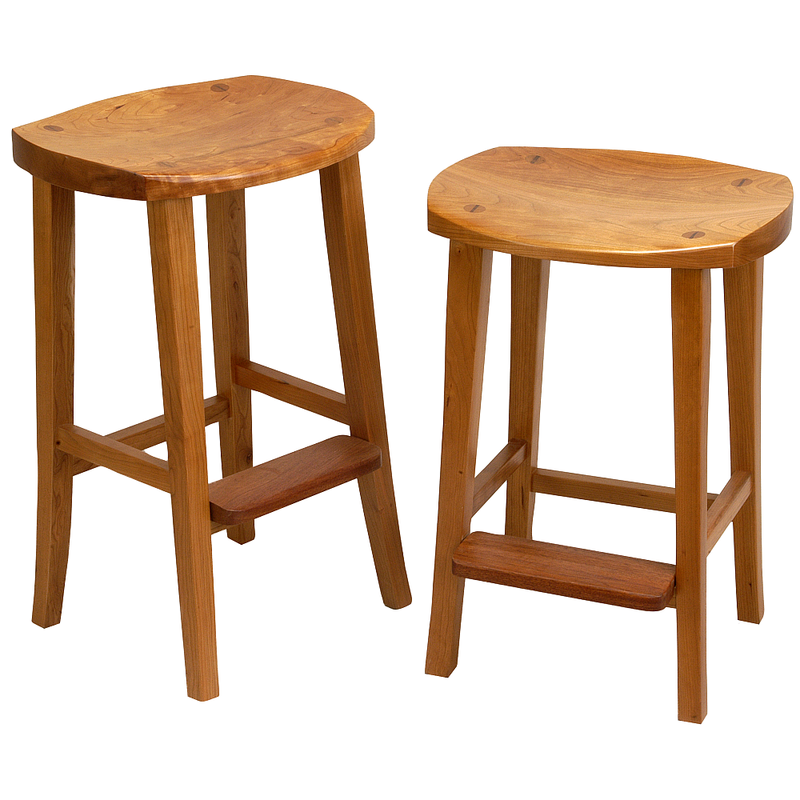 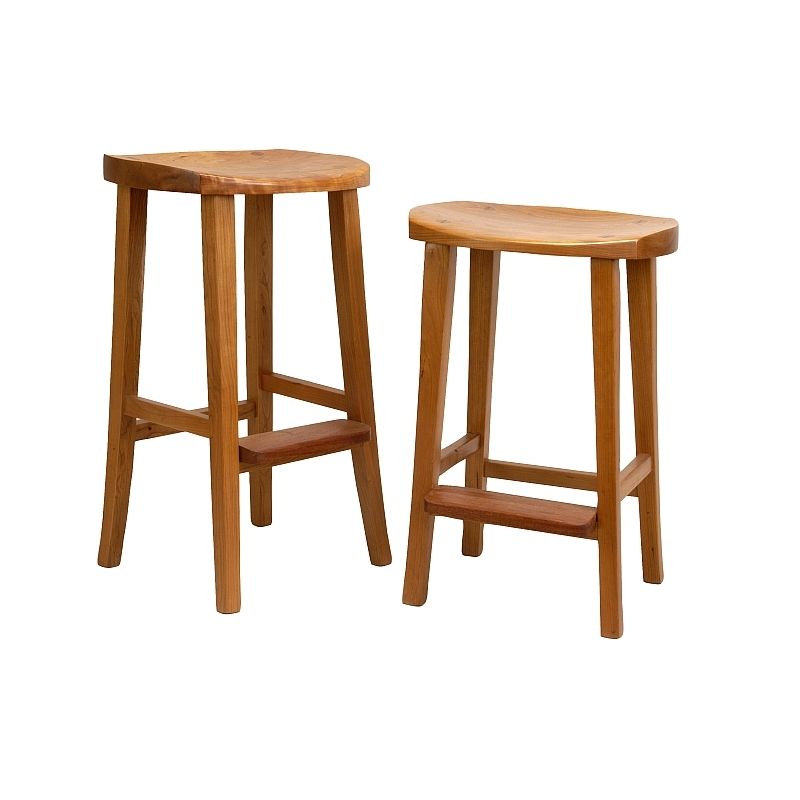 All barstools taller than 21" (counter height and above) have stretchers for additional strength. 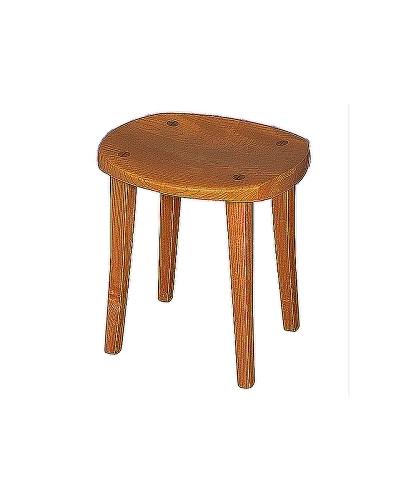 Toss it off the roof of your house (take my word for it) and the structural members may shatter but the joints stay intact. 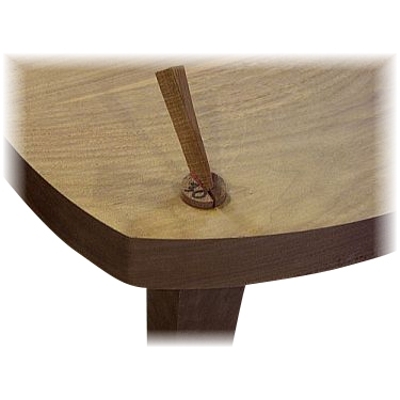 The Seat tenon wedges are Walnut by default. 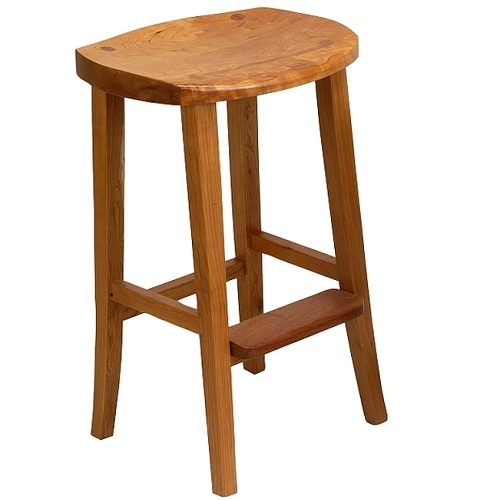 We should communicate if you want a different wedge wood.